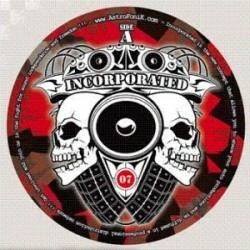 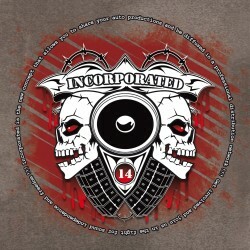 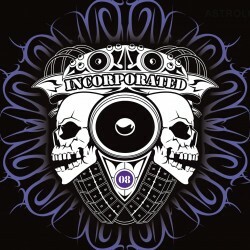 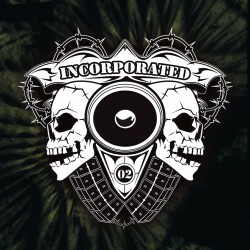 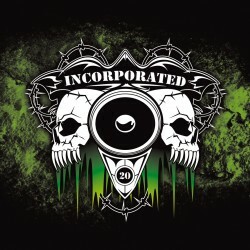 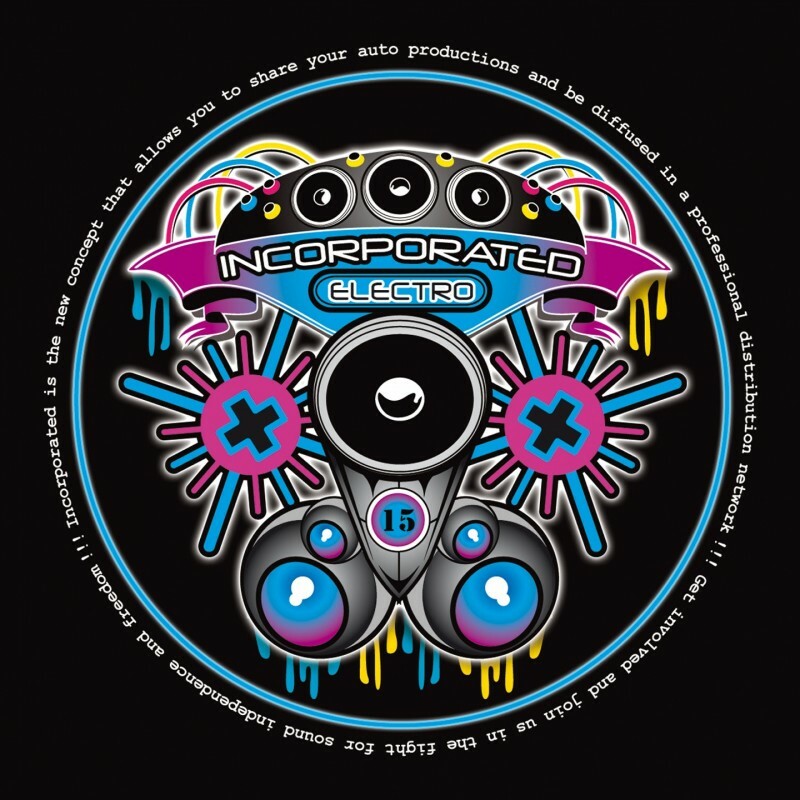 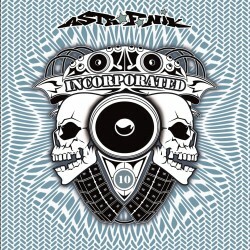 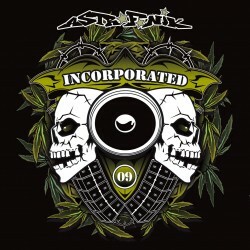 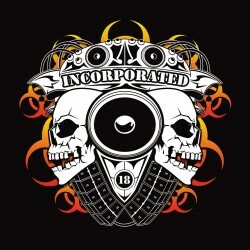 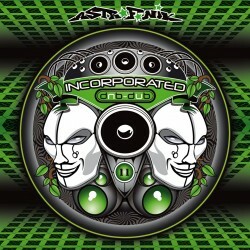 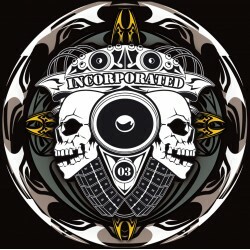 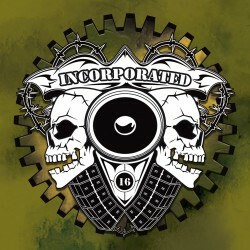 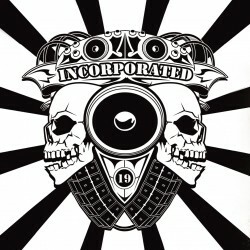 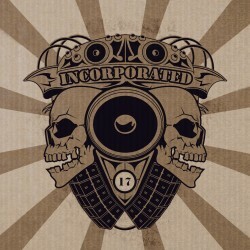 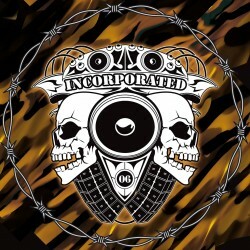 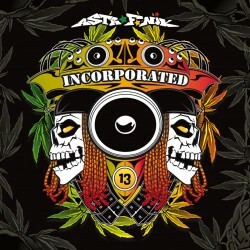 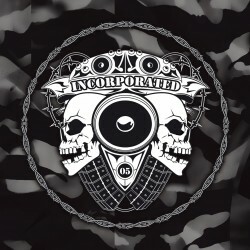 Incorporated 15 is electro techno ! 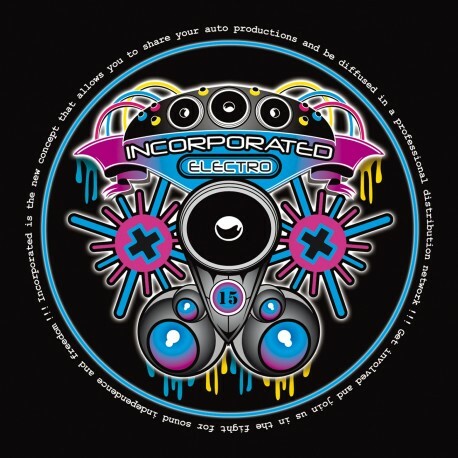 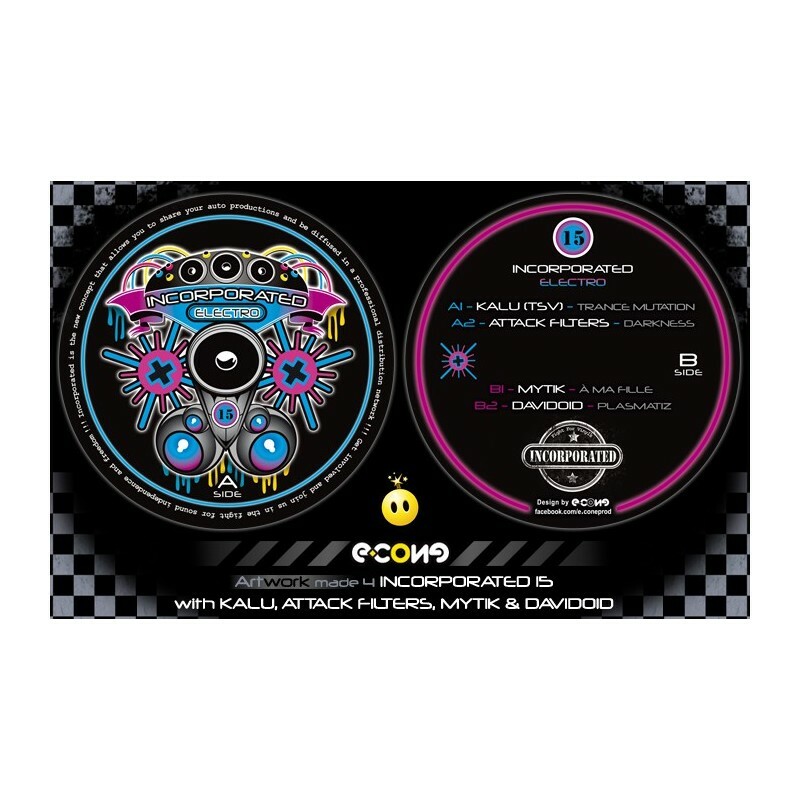 A SIDE is more minimal electrotech and B SIDE is more electro dirty ! 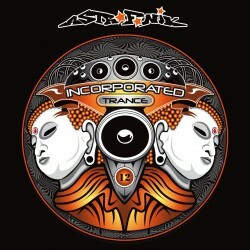 A real good autoproduction from new comers from France and Italy ! 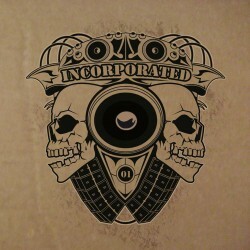 Great surprising, to listen and enjoy ! 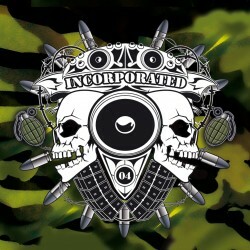 Listen To It!